Great remote location with no close neighbors. Enjoy all that SW New Mexico has to offer including Fantastic night skies,exceptional sunsets, great weather, High Chihuahuan geography with great views of the Florida Mtns. 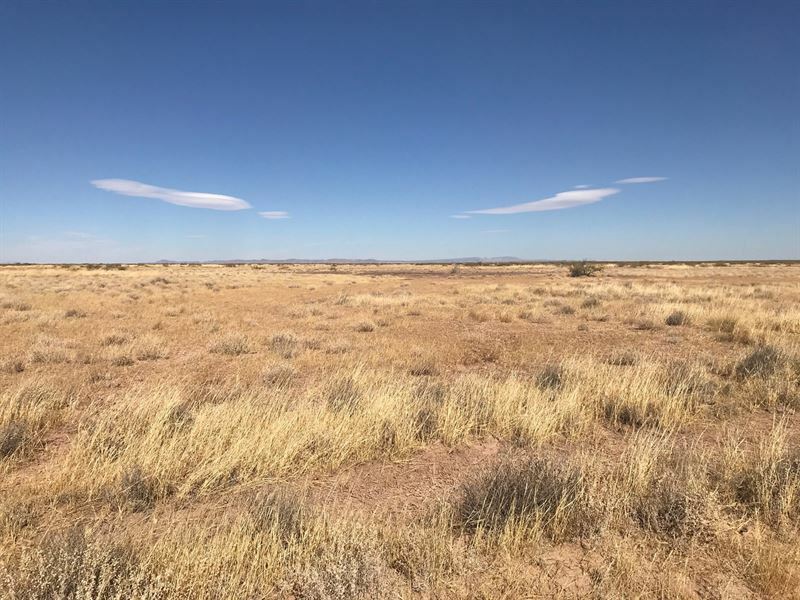 Buy this property and startyour SW New Mexico adventure.